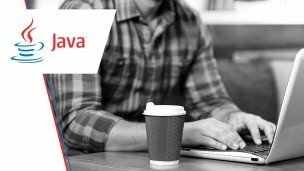 The OCP Java SE 7 Programmer II training imparts advanced level skills on Application Programming Interfaces (API) which is used to design object-oriented Java applications. Apart from that, participants also get useful insights on manipulating files, file systems and directories in Java applications in this course. We employ multiple methods of delivery of course content via Lectures,Self assessment exercises and Practical programming sessions with reference to day-to-day life scenarios. We ensure a hands-on approach to programming in java.